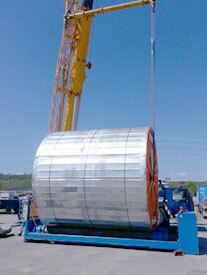 We provide equipment to our customers, Joly SA conceived, which are necessary to fulfill the needs at your work-sites. 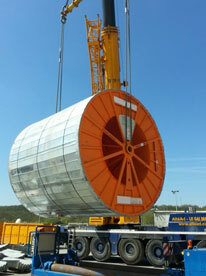 We ensure the delivery and the implementation of all equipment on-site. Our technicians are ready to intervene on any sites, when necessary. Our technicians design and make the staving for your drums with the JOLY SA staving manufacturing. 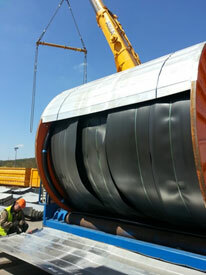 This process allows for a reinforced protection of your cable during its transport.